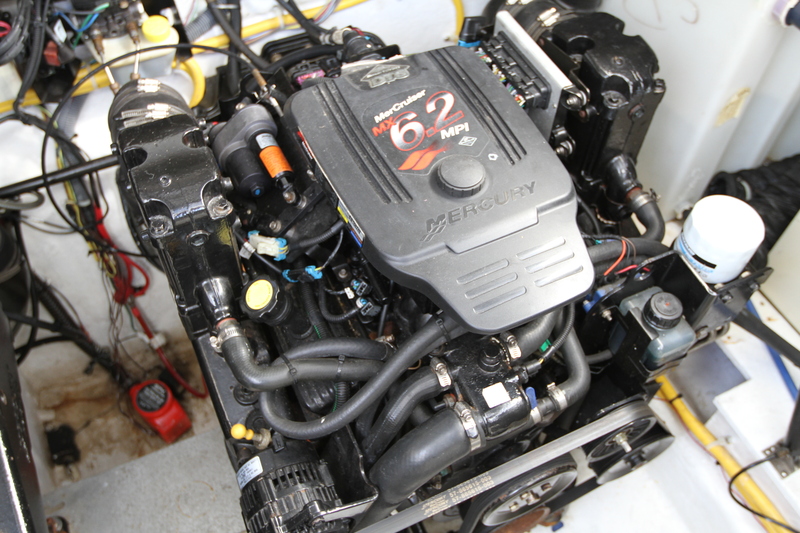 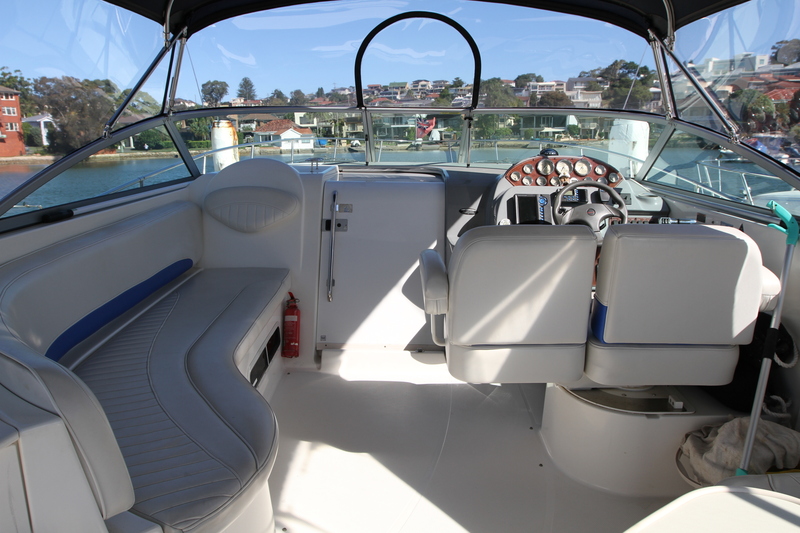 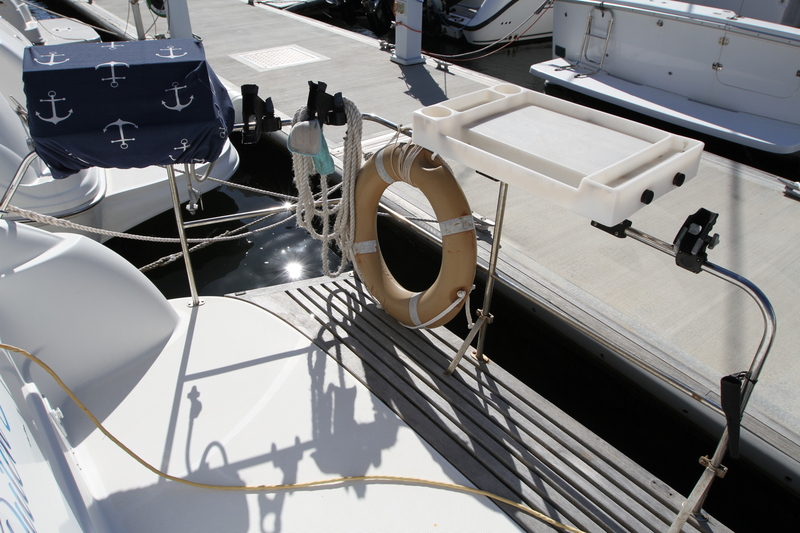 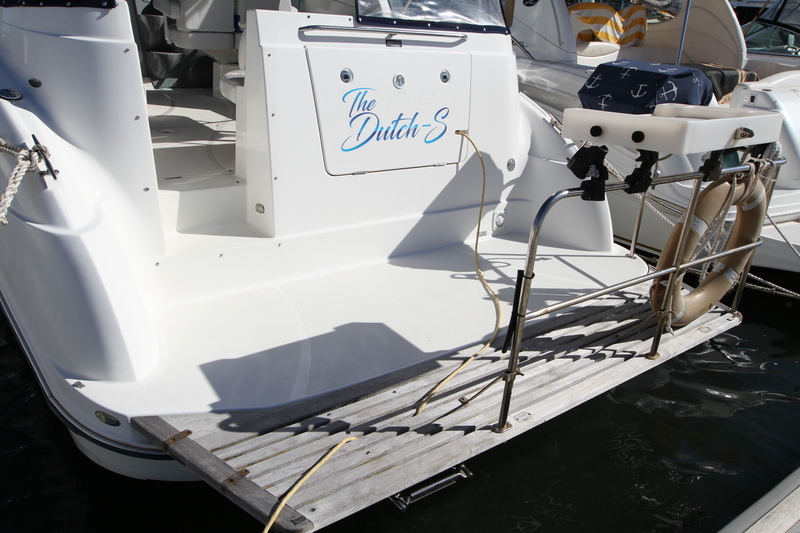 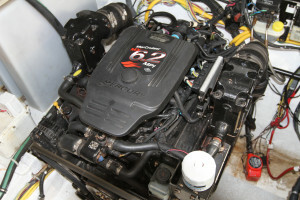 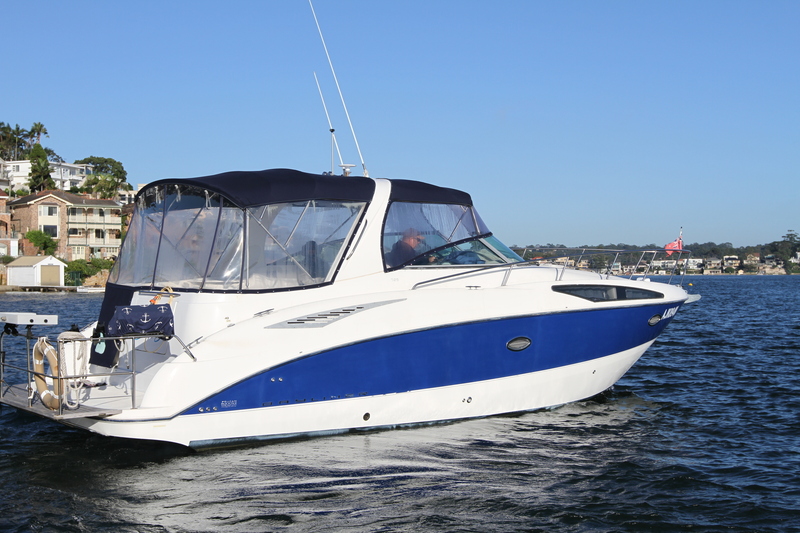 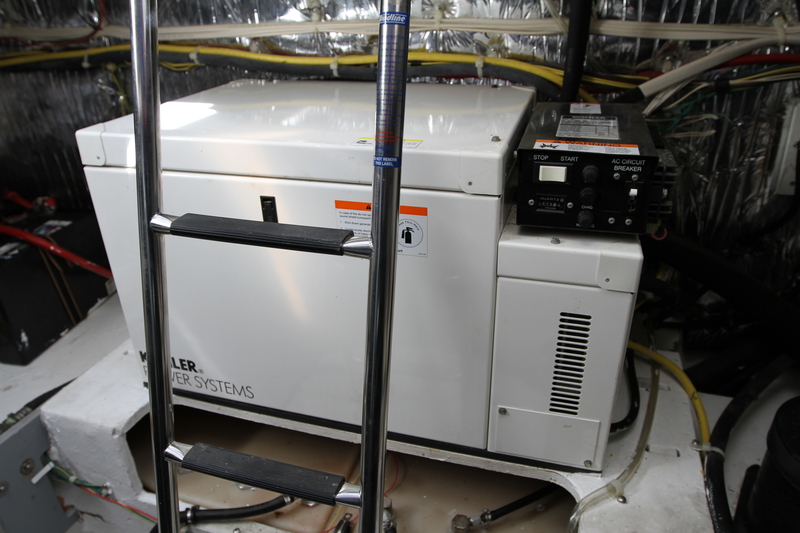 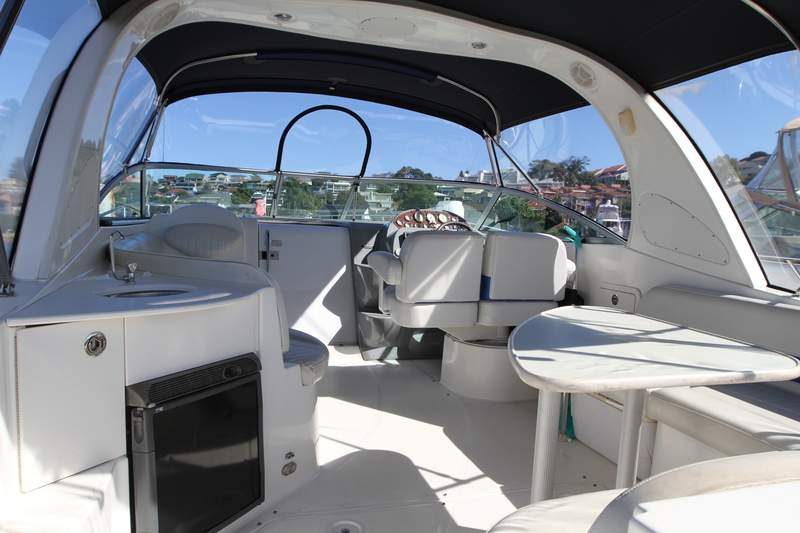 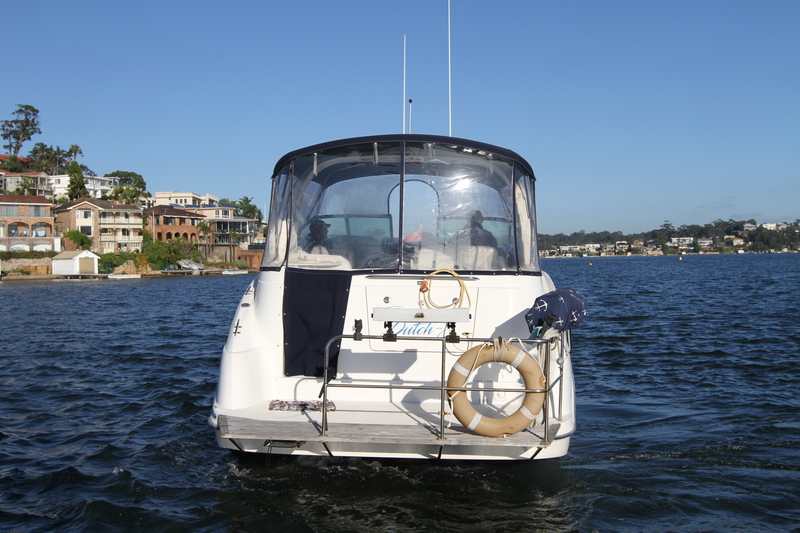 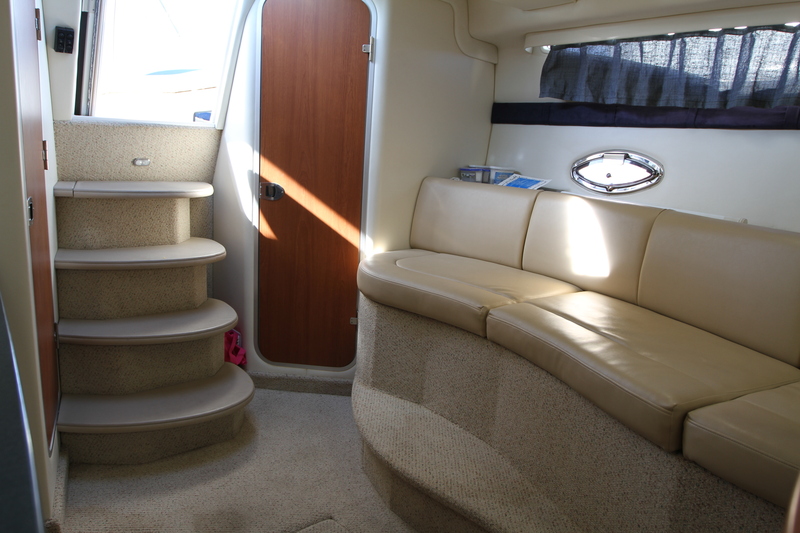 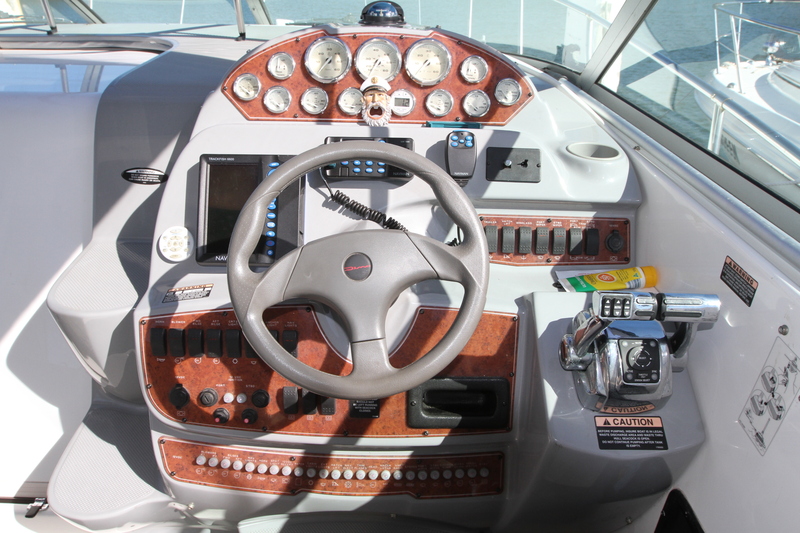 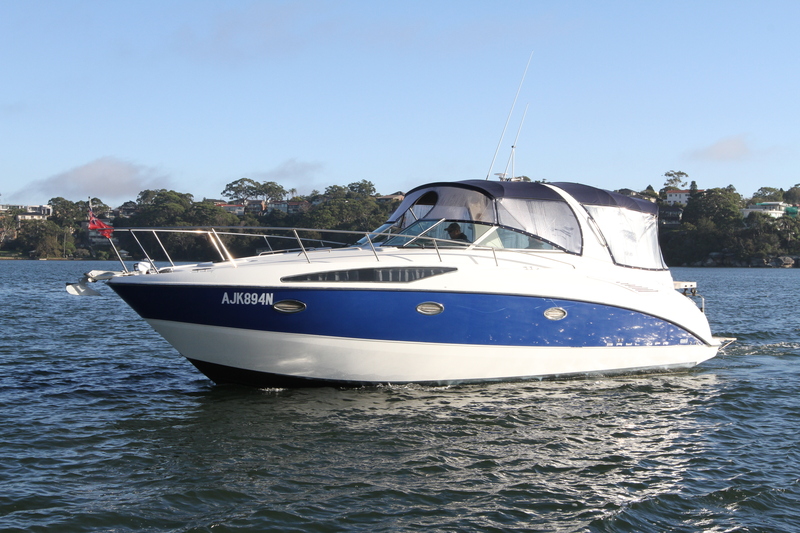 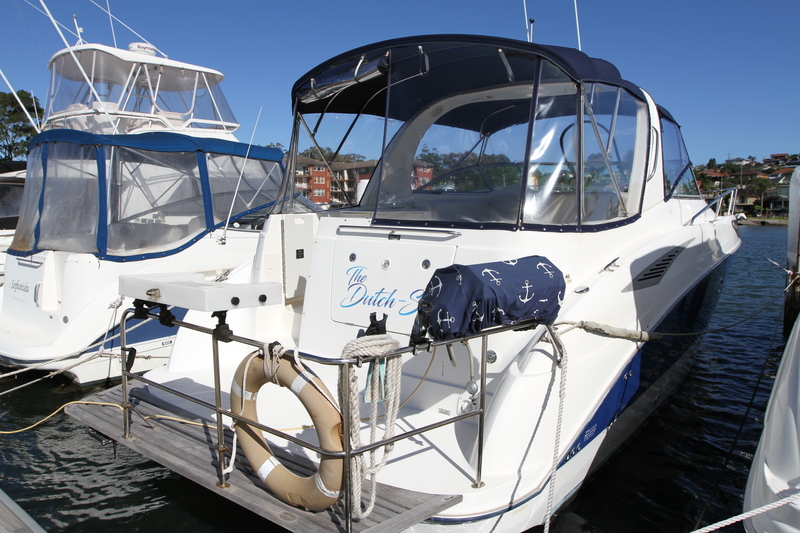 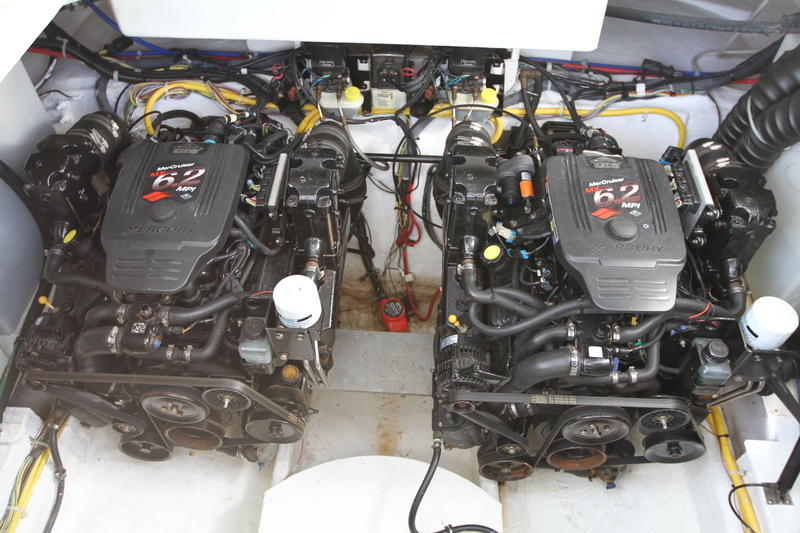 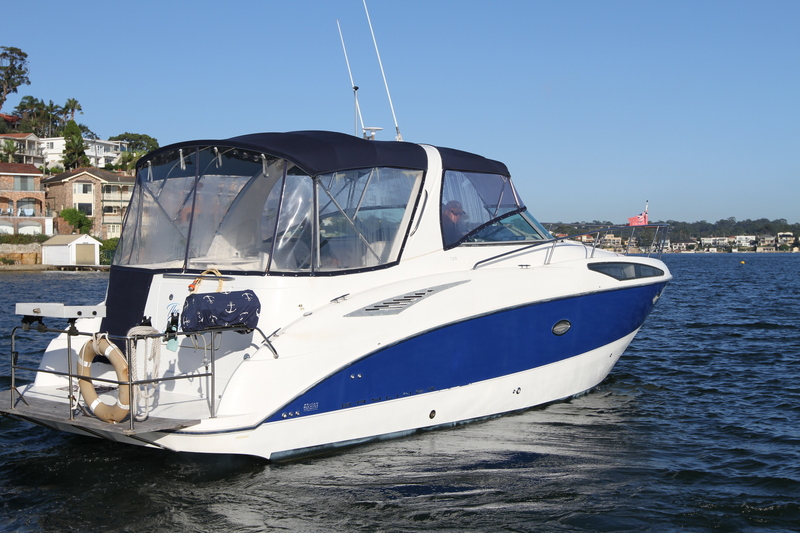 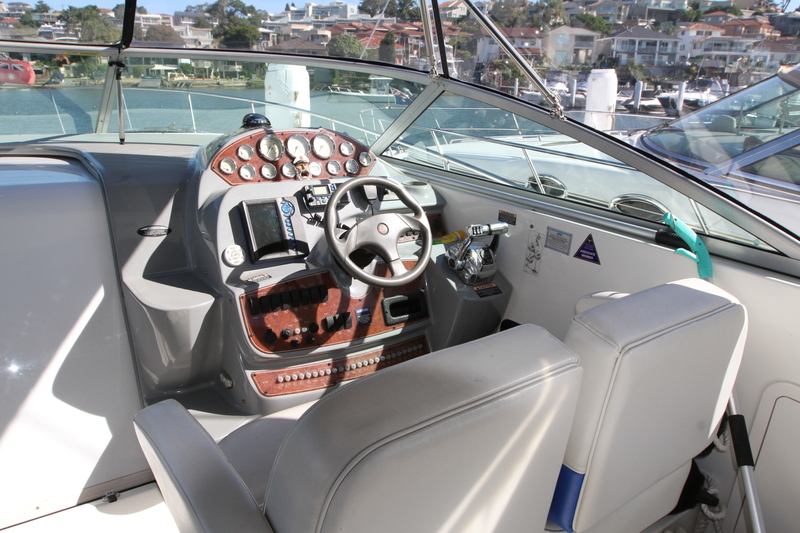 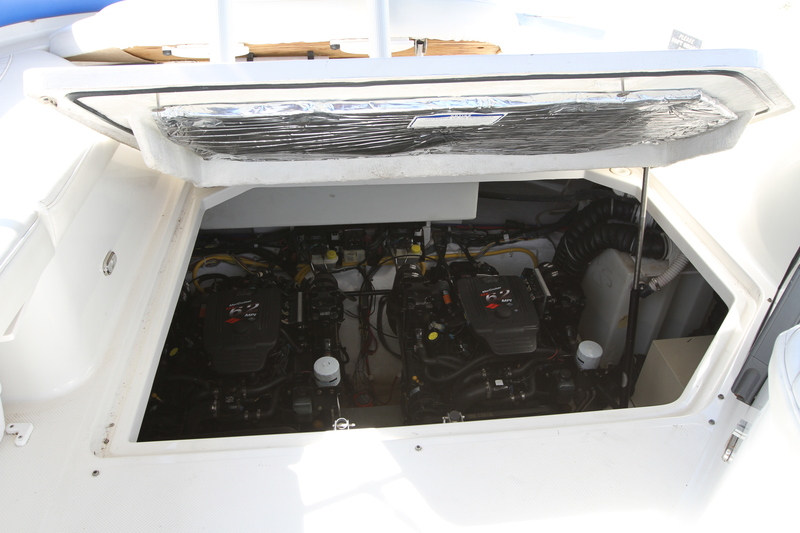 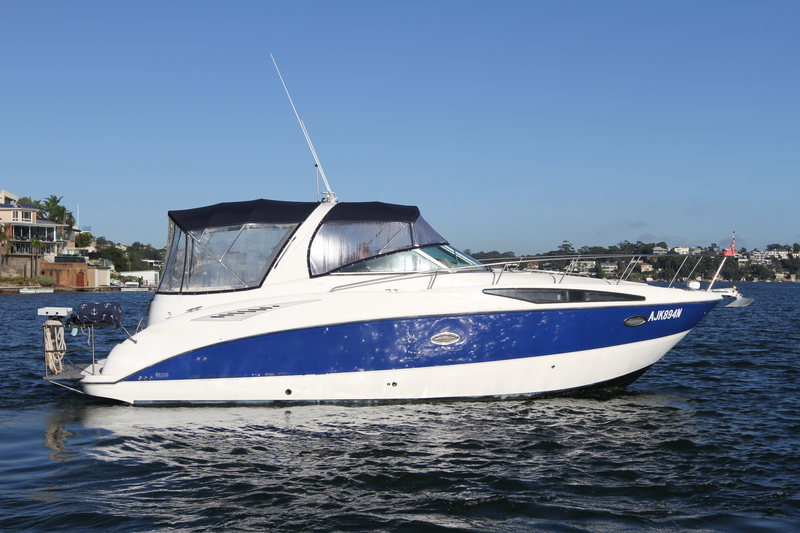 Built in 2006 and powered by low hour 6.2 DTS Mercruisers and fitted with a 4.5kva Kohler gen set this ideal family boat has been extremely well cared for by its loving owner. 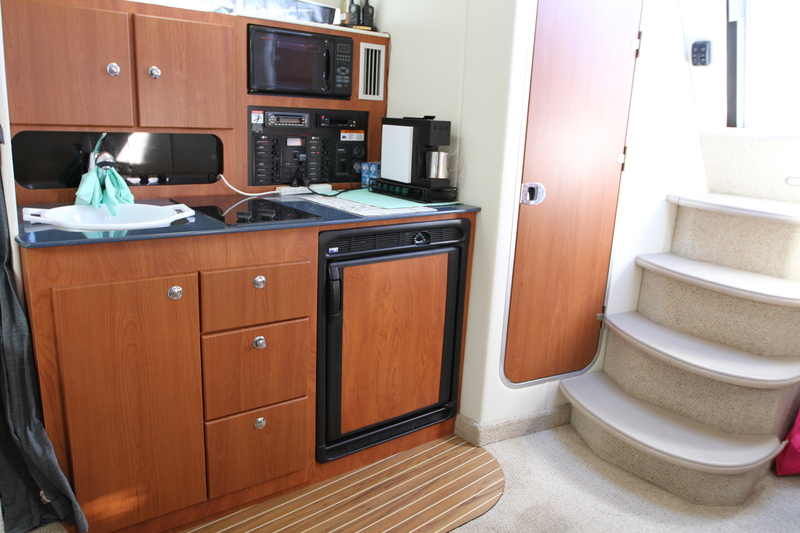 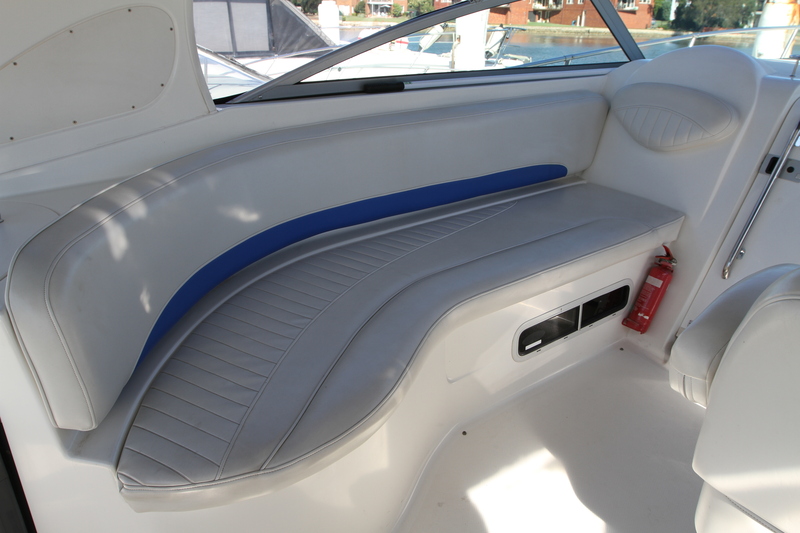 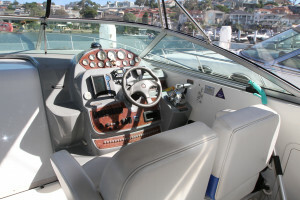 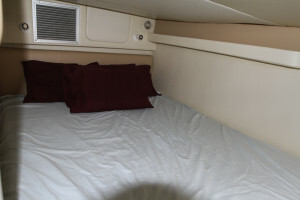 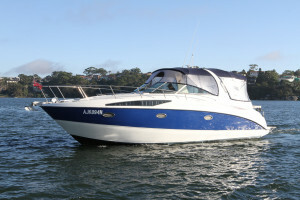 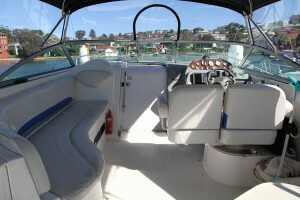 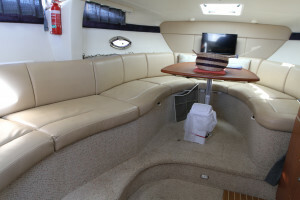 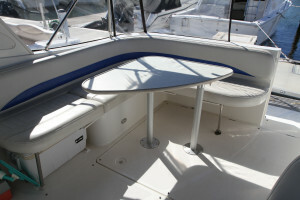 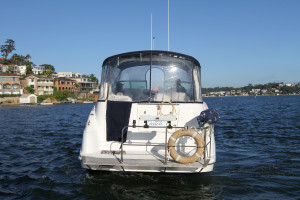 The 325 Bayliner is a huge volume boat with a very smart social cockpit layout and a spacious and luxuries lower cabin that contains an air conditioned rear double berth, large leather upholstered lounge that converts to further sleeping accommodation along with a large galley that includes fridge, cook top and microwave. 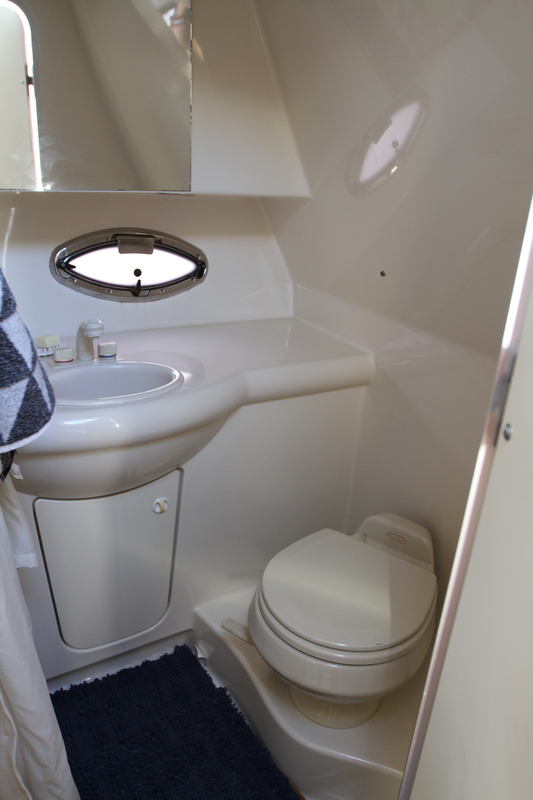 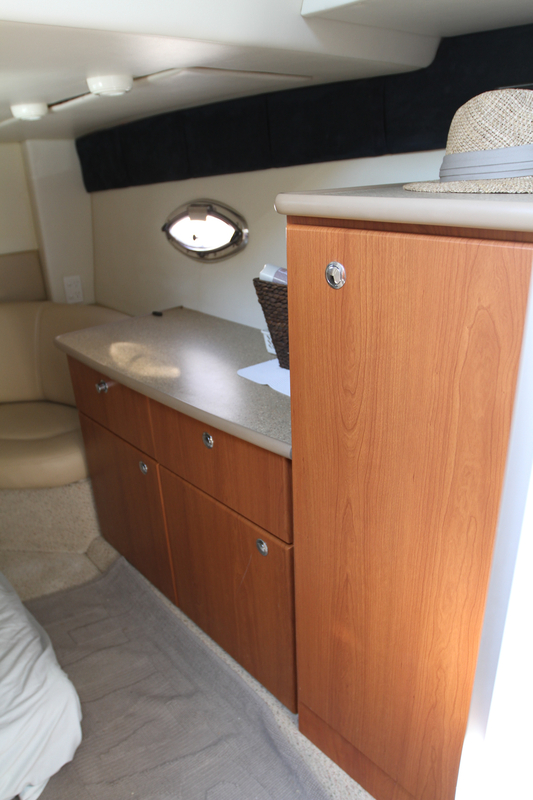 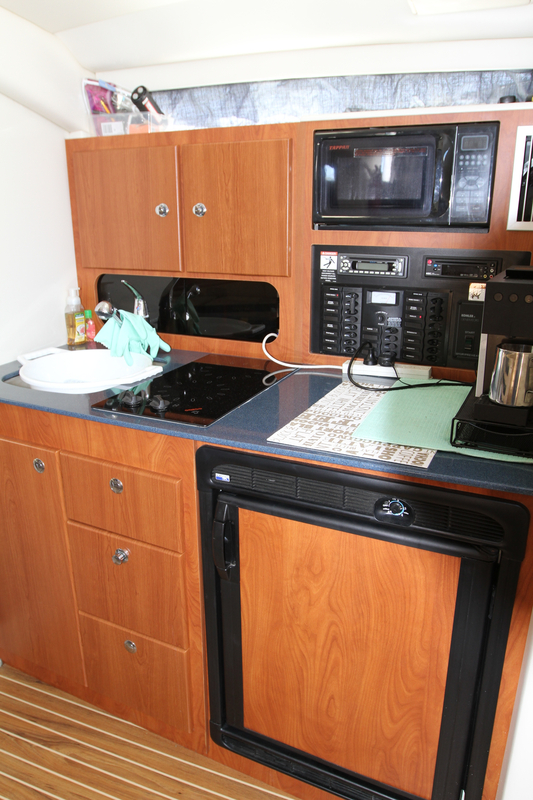 The Bathroom is fitted with a hot and cold hand held shower and Vucu-flush toilet system. 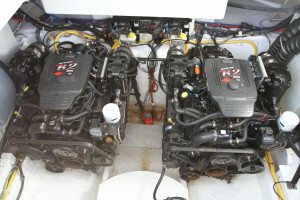 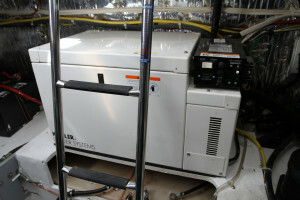 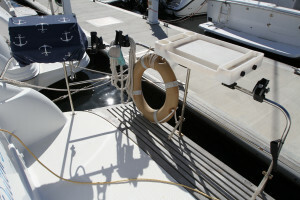 The boat has recently been slipped and had both stern drives antifouled, hull polished and is ready to go.